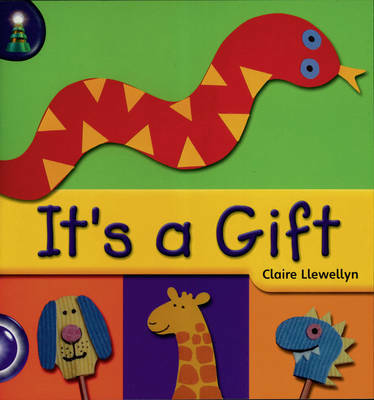 This collection of infant reading books works as the skills-focused backbone of guided reading resources, with step-by-step skills coverage and the full range of genre. The scheme correlates to the NLS and the Scottish 5-14 Attainment targets for children. The readers in this scheme feature a wide range of genres (including non-fiction) and are levelled to "Book Bands", the grading system recommended by the NLS. Within each Lighthouse band the books are organized in order of challenge, so each session moves children on. Each reader has an accompanying teaching notes booklet which gives guidance on teaching a range of reading skills.